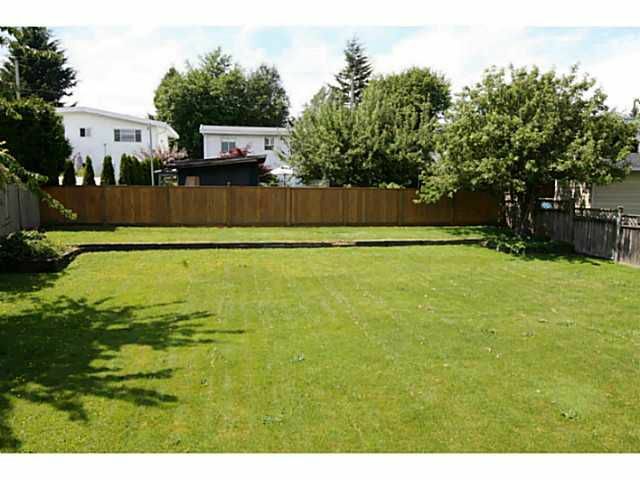 Huge 10,296 square foot west facing lot! Value is mainly in the land as the existing home would require some updates. This basement entry home has a bright maple kitchen with skylights and hardwood floors. Great location only 1/2 blockto Peace Arch Elementary and within walking distance to Earl Marriott.